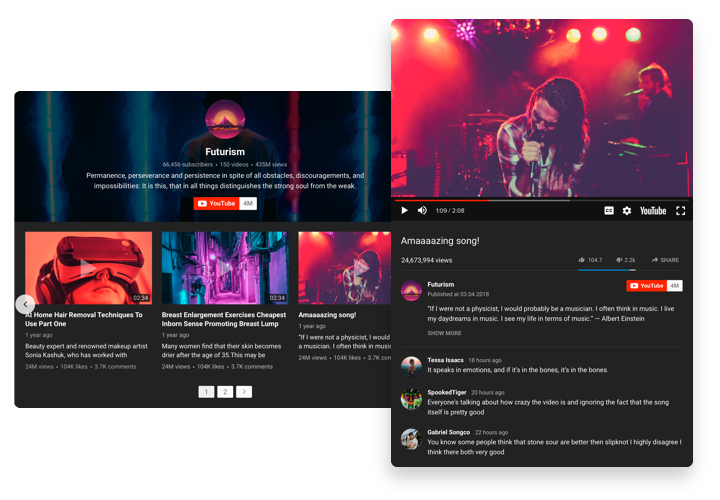 A multi-purpose widget for YouTube, which gives a chance to play any videos on the website. 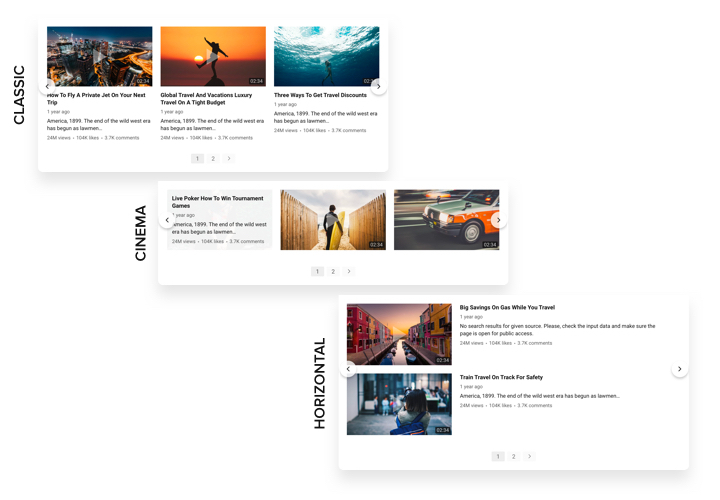 Find the related channels and video clips to make your perfect playlist and display it right on the page using the most suitable layout (video gallery, portfolio, channel, single video). Elfsight widget is adaptive to all gadgets and browsers; it features over 100 settings, flexible template and a bunch of other characteristics, which help to show it on every website.Generate an effective individual video gallery for higher engagement of your readers. Increase interaction with visitors of your website using YouTube videos. 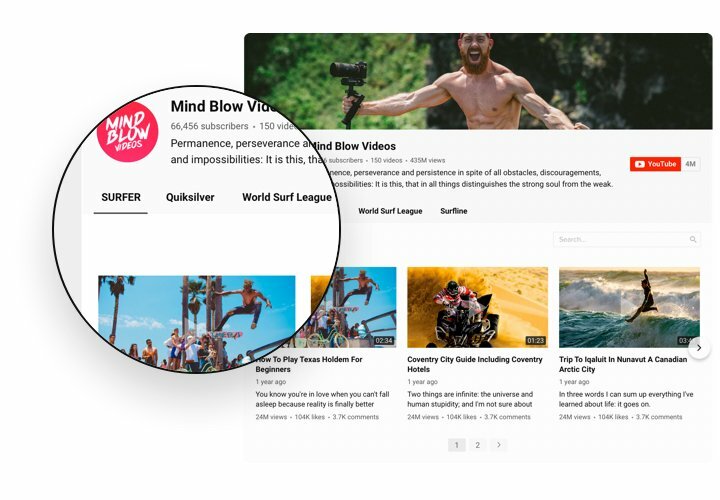 Astonish your website visitors with amazing video content from YouTube and keep them attracted more than ever. Get more sales thanks to the right video content. Display commercial videos, opinions, analytical videos, tutorials and many more to provide to the audience with vast info about your offers and direct them to create a purchase. 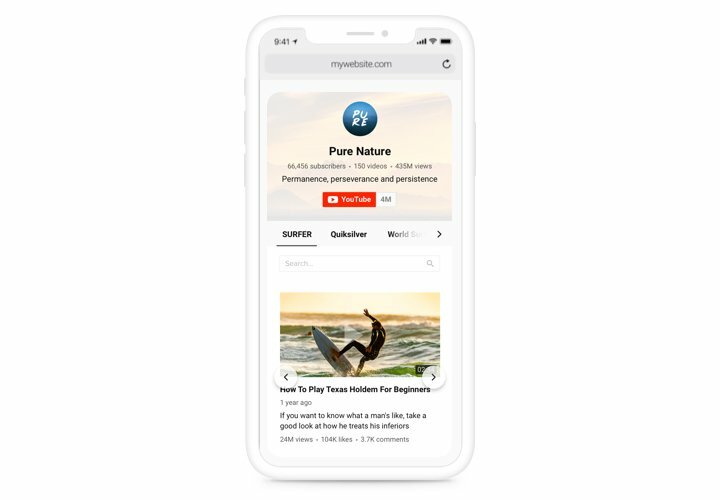 New readers for your YouTube page. Transform site visitors into your fans on YouTube. Give an instant and uncomplicated way to study videos and join directly from the page. 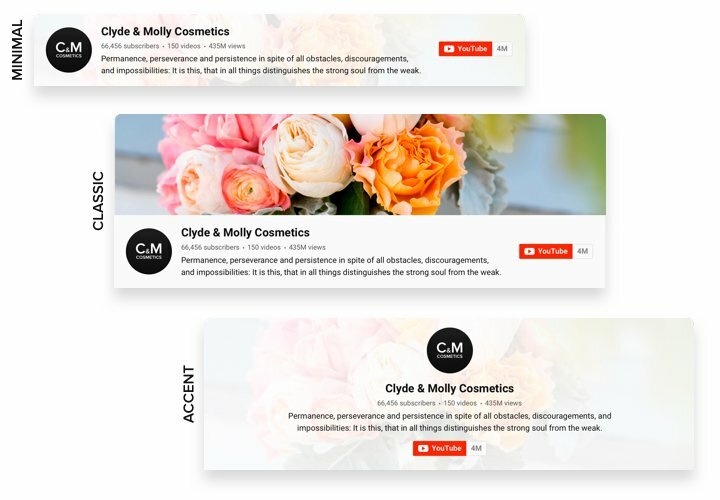 The features of our widget, which turn it into the best tool to display YouTube videos on a Adobe Muse site. A concise plan by Elfsight on setup and customization without skills in web programming. Total setting up time is less 3 minutes. 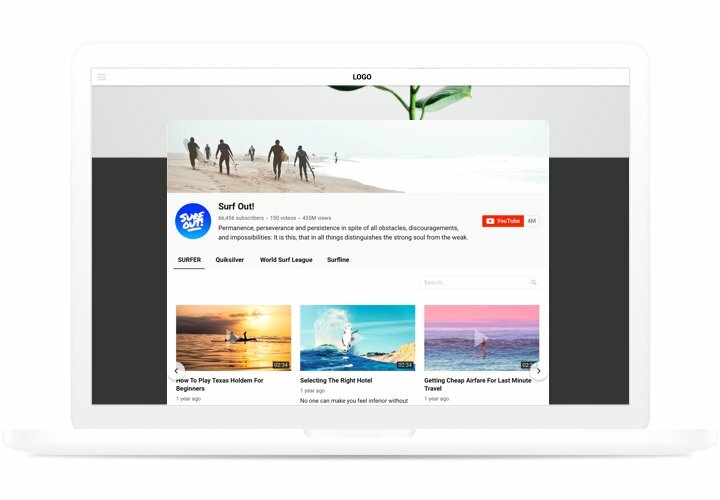 Create your personalized YouTube Video Gallery. Using our free demo, shape a plugin with preferable look and options. Get a code for showing the plugin. After widget generating, acquire a code for YouTube plugin from the popup notification on Elfsight Apps. Display the plugin on Adobe Muse site. Show the plugin on the necessary place of the page and apply the edits. The embedding is successful!. Enter your Muse website, to check your YouTube. Came across any issues during setup or customization of YouTube Gallery? Get in touch with our support team with a full description of the issue. We will be happy to provide solutions. Create a unique Adobe Muse YouTube Gallery in only 70 seconds!